"How will you measure your life?" Hope your week is off to a great start. Enjoy this week's issue and if you're feeling inspired, pass it on. 1. "How will you measure your life?" Work provides a very clear structure for progress. There are no raises or bi-annual performance reviews in our personal lives. 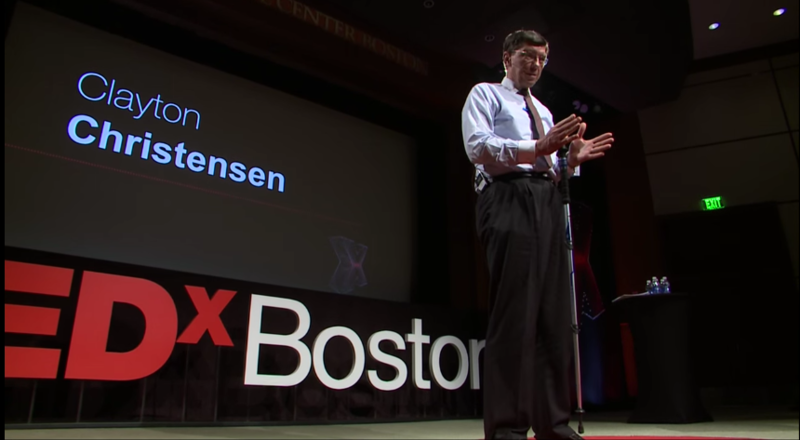 This is one of the reasons that some people who are hugely successful at work can't find the same success at home, says professor and entrepreneur Clay Christensen. If you like this, you'll also like his book How Will You Measure Your Life? For those of writing every day, this is a must-read. 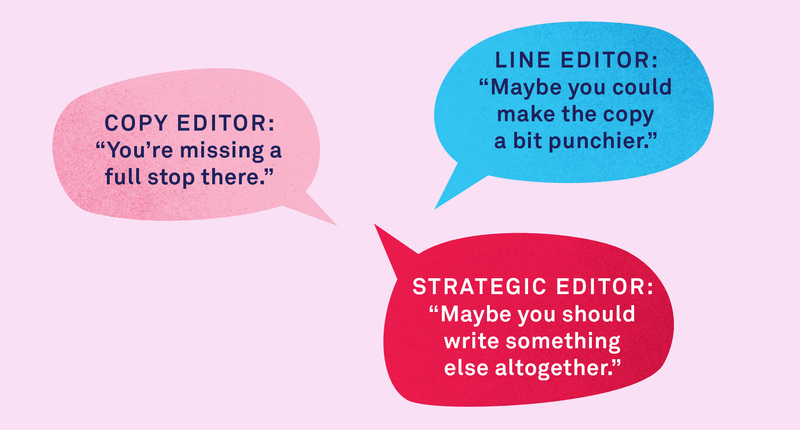 The best editors serve as proxies for readers. They understand what those readers need and appreciate, but are able to help writers do what is necessary to reach them. It’s a mutually rewarding relationship where the writer can advise on what needs to be said, and the editor can advise on the best way to say it. 3. Our parents discovered leisure. We killed it. Turning your hobbies into side gigs isn't always such a good idea argues writer Stephanie Buck. Hobbies for sake of it might be a better use of our free time. Loving what one does is an utopian ideal. But it’s worth remembering a couple of things. Hobbies were something a broad swathe of people could enjoy, while the side hustle is much more middle-class phenomenon. ...perhaps we can tear a page from the post-war book regarding boundaries. If the future of work is bliss, we still need to know when to put it down and pick up something else, whether it’s family game night, hockey league, or just being with nature—happiness simply for the sake of it.